Everything in this kitchen is dazzling and the combination of the 2X3 white subway marble backsplash tile, brick installation and the gray granite countertop makes for the best match ever. The use of sparkling white marble along with shiny gray granite brings the kitchen mood to an adorable harmony while at the same time providing the kitchen with sturdy and functional features. The installation of cool white kitchen cabinets and the stainless steel appliances at the center of the wall gives this kitchen a harmonious balance. 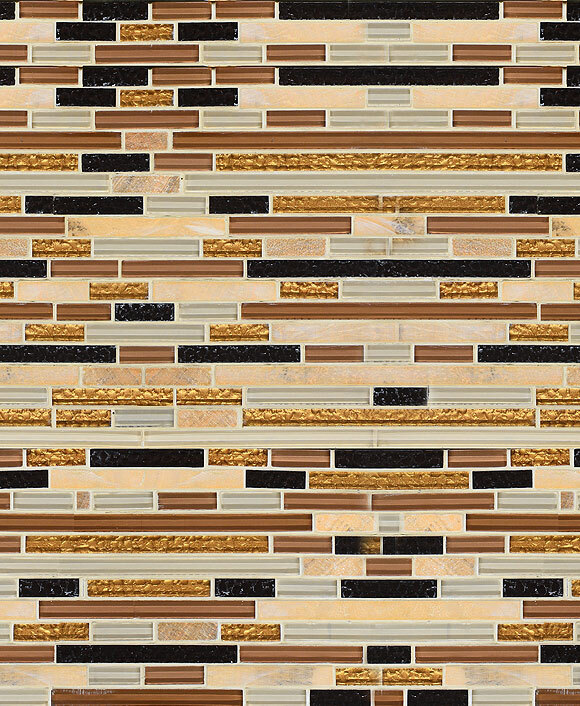 4×11 Large marble backsplash tile. 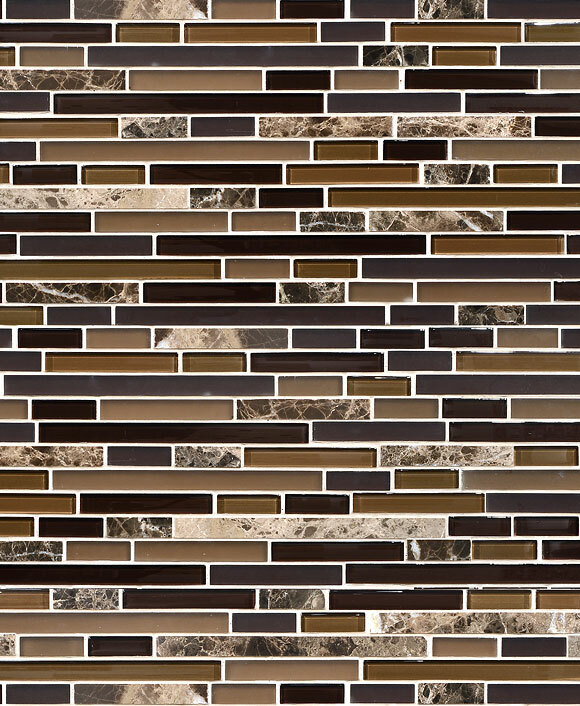 Mostly white and gray vain colors mixed subway kitchen backsplash tile. 4×11 Large marble pieces create more open spaces for kitchen. Clean and simple looks with dark grout. This entry was posted in MARBLE, MODERN, SUBWAY, TUMBLED HONED, WHITE. Bookmark the permalink.